Suffolk House Antiques | Latest stock to go on the site. LATEST STOCK TO GO ON THE SITE. Following the Summer Exhibition which proved very successful, I have just put four new pieces of stock on the site. 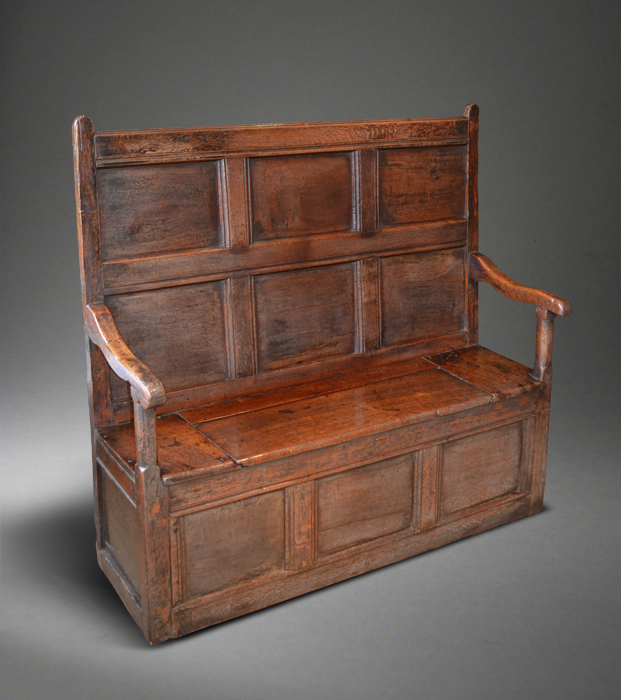 There are two very nice untouched pieces of 17th century oak - a small panelled box seated settle with lovely colour and patination and a William and Mary chest on stand in totally original state including the handles, escutcheons and locks SOLD. 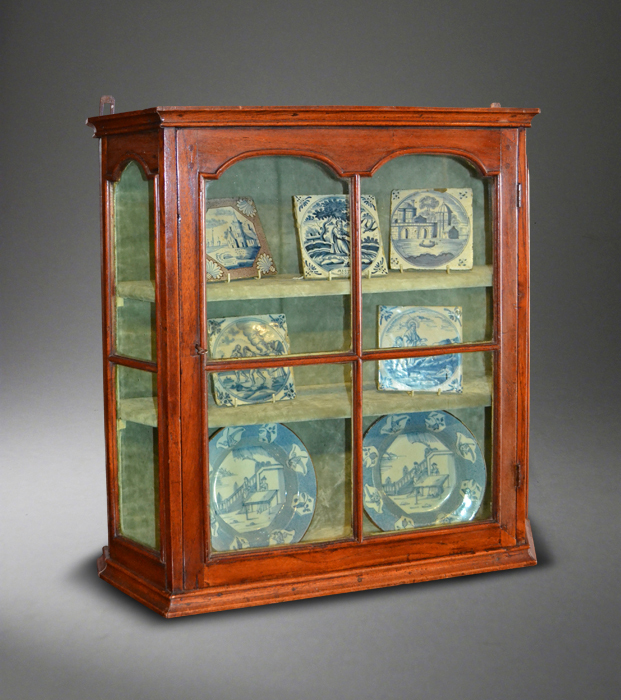 Also just put on is a charming little early 18th century walnut glazed wall cabinet SOLD just acquired from a local collection and an early 17th century Italian, probably Tuscan, credenza also in walnut SOLD. Full details will be on the relevant categories.